Bhakti Love Flow. A personal approach to a classic vinyasa flow class. Focusing on breathing and connection with the mind and body while listening deeply to your own intuition. During deep moments of listening our movements become static and we are able to cultivate energy. This flow helps to generate an inner fire that glows like a hot ember that last all day. All Levels. Bio: My journey into the world of Yoga started with a good friend who gave me a yoga mat on my birthday in May of 2012. 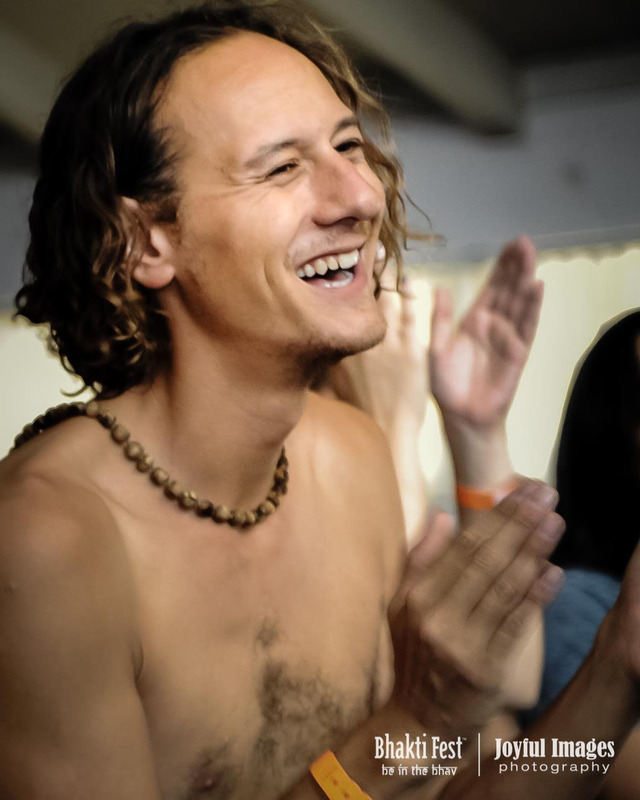 By January of 2013 I did my first Teacher Training with Govind Das and not being able to get quite enough I did a second Teacher Training with Andres Salcedo immediately afterwards. I try to teach from a place of sharing and gratitude.